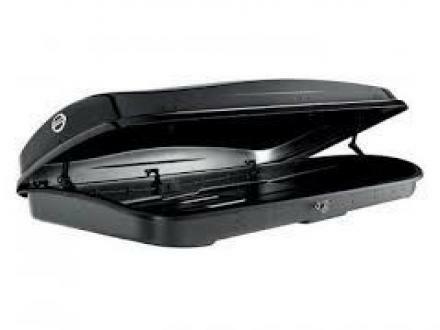 Planning on going away or simply have too much to store in your boot? 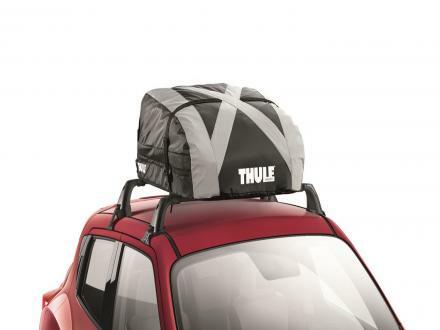 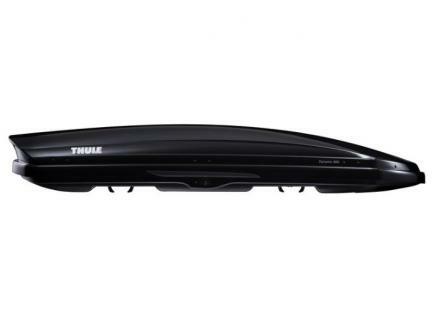 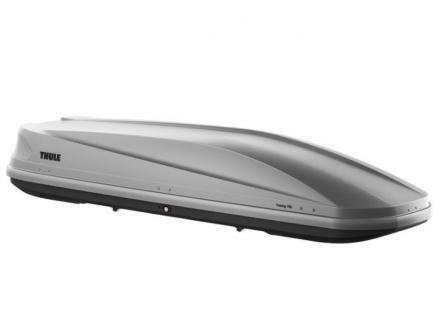 Then a Thule Roof Box is your best bet to carry all your belongings with ease. 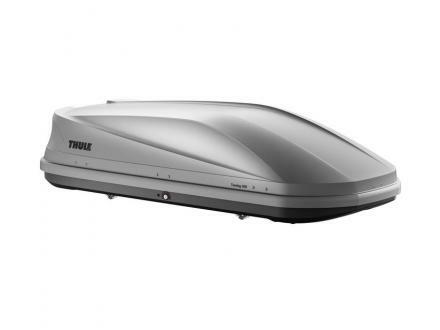 Available in a variety of sizes to fit a wide range of cars and with large capacities to suit your needs. 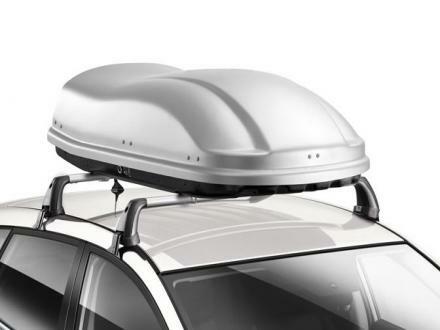 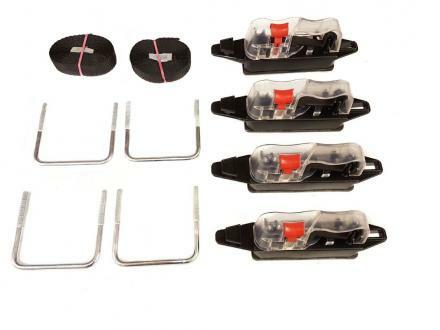 Also ensure that you have the correct Roof Bars & Fittings to securely fit your Roof Box to the top of your car. 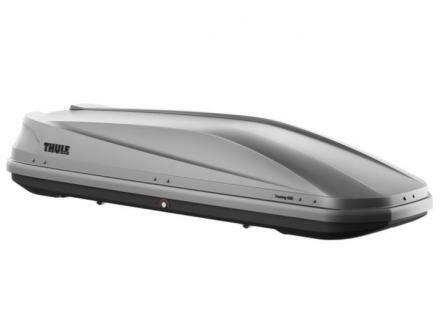 We can even fit your Roof Box promptly and efficiently for a small charge.